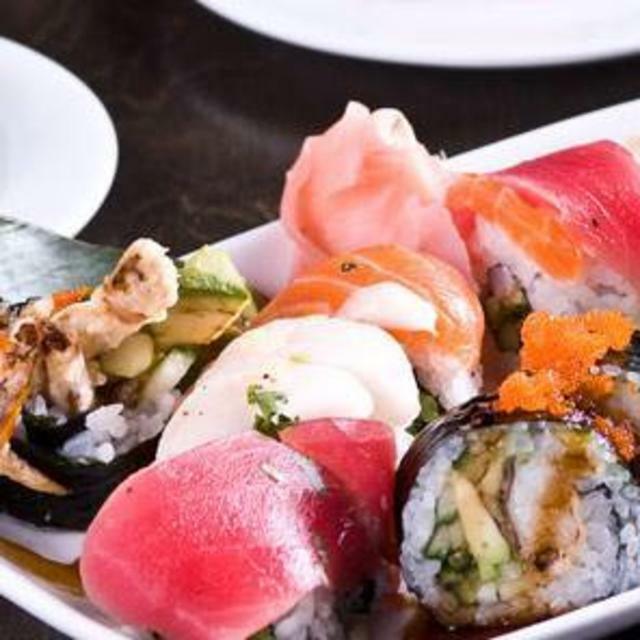 West Coast-style sushi served with a variety of sauces and a create-your-own luncheon menu. Steak, chicken and seafood also grace the menu. Dinner only on weekends.